Students attending Phoenix East Aviation, may work toward an aviation degree. Credit for flight training can be applied for an Associate in Science and/or a Bachelor in Science degree in Professional Aviation, Aviation Technology, Aviation Management, or Masters Degree in Aviation Management. Phoenix East partners with the following schools, who offer degree programs online. DEGREE PROGRAMS ARE AVAILABLE ONLINE! If you’re interested please call admissions at +1-800-868-4359. 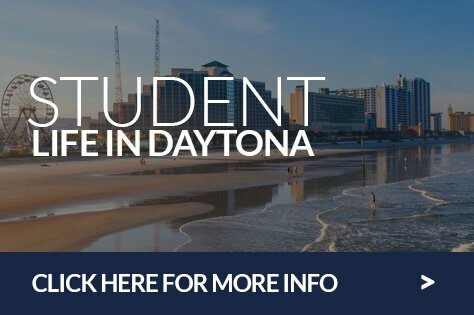 Phoenix East Aviation, an official Flight Training Affiliate with Liberty University, offers a unique Program in which students will have the ability to receive their B.S. degree in Aeronautics, while doing their flight training here at Phoenix East Aviation in Daytona Beach, Florida. Liberty University’s School of Aeronautics has been training pilots for over 14 years and Phoenix East Aviation has trained over 12,000 pilots over the last 44 years. Students who enroll with Liberty University and do their flight training at Phoenix East Aviation will be able to use Federal Financial Aid, including scholarships, grants and loans. 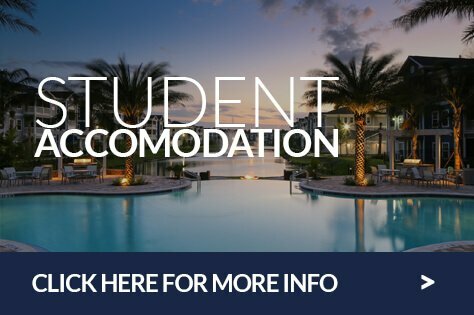 Click here to complete the online application for Liberty University. Alternatively click on the Liberty logo below. If you have any additional questions, please contact Liberty at (434) 582-2000 or www.liberty.edu/fta. 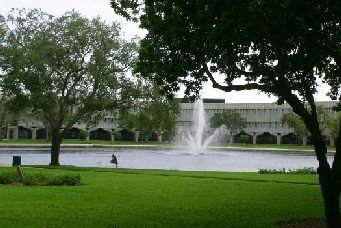 If you have ever felt the desire to man the controls in a cockpit, safely direct air traffic or work on the complex systems that make flight possible, an education at Broward College can take you there. 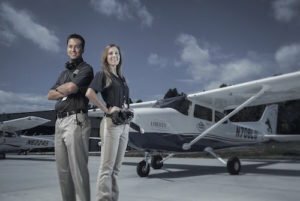 You can fulfill your dreams at the Emil Buehler Aviation Institute with our state-of-the-art training grounds, partnership with Phoenix East Aviation, unique link to North Perry Airport in Pembroke Pines, and certified programs from the Federal Aviation (FAA) and Federal Communications Commission (FCC). Utah Valley University (UVU). 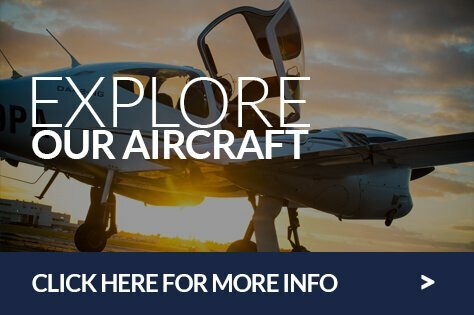 offers an Aviation Science Professional Pilot Degree (A.S, A.A.S., and B.S) through traditional on­ campus academic course work, as well as through distance learning academic course. One of the goal is to prepare students to become qualified as professionals pilots by providing the academic course work component to students through distance learning technology. To learn more about UVU go to www.uvu.edu or call (801) ­863-4636. Phoenix East Aviation and Everglades University have entered into an articulation agreement. This agreement allows Phoenix East Aviation students who have completed their FAA Certification/Ratings and who apply and are accepted into the program leading to a Bachelor of Science in Aviation/Aerospace can be granted, based on the FAA Certification/Rating received, anywhere from 6 to 36 academic credits toward the degree. The program enhances graduates’ use of aviation/aerospace analytical and communication skills to obtain a better understanding of aviation/aerospace principles, laws, regulations, and operations. Concentration areas include Aviation Safety, Flight Operations, Operations Management, Aviation Maintenance Management and Aviation Security.  Phoenix East is a nationally accredited aviation school, certified by the Accrediting Council for Continuing Education Training (ACCET). Phoenix East is certified by the Florida Department of Education as a rehabilitation vender to provide professional flight training services.